Bing has quietly added a “mobile friendly” label to web pages listed in their mobile search results that are mobile-friendly. We reached out to Microsoft for a comment on this mobile friendly label two days ago, but have still yet to get a response. Google launched their mobile friendly label last year, and shortly later announced that there will be a mobile-friendly ranking algorithm launched on April 21st. 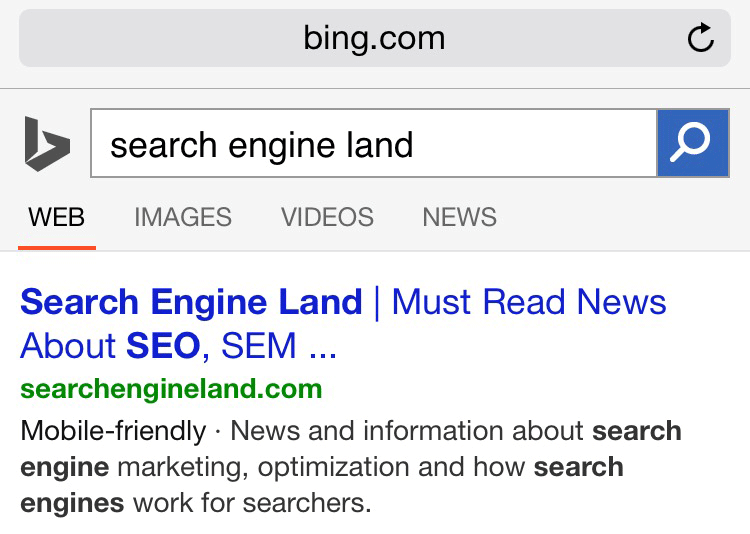 It is unclear if this is a sign of Bing introducing a mobile-friendly ranking algorithm as well. We are trying to get clarification from Bing on the significance of this new mobile-friendly label in the Bing mobile search results. 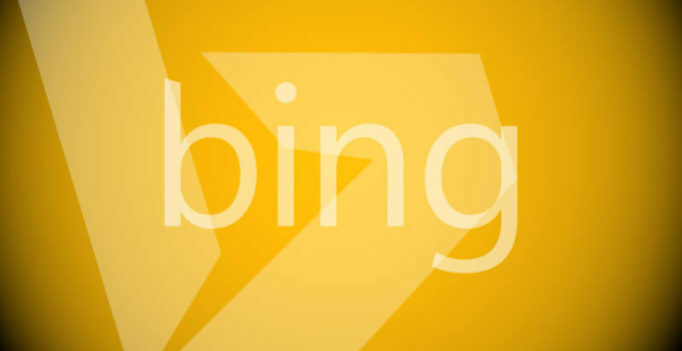 In November, Bing did reveal some mobile friendly ranking techniques they may or may not use. This week, Bing introduced a new mobile home page and I suspect more will come from Bing around mobile SEO.